Order your picture at a larger than life size that you can see from almost any distance. Our enlargement photo printing process is simple! Just upload your photo, pick out your print size and customize your cropping before ordering. Fill your wall up with 24×36 Prints from Ritzpix.com. 24×36 Poster prints make the perfect addition to any room in your home. 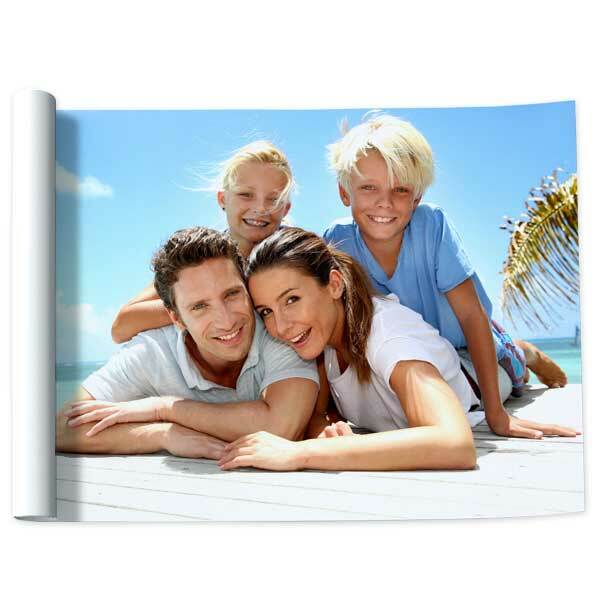 Looking for photo enlargements on canvas instead? We also have a 24×36 canvas print that is an elegant way to display any treasured photo.